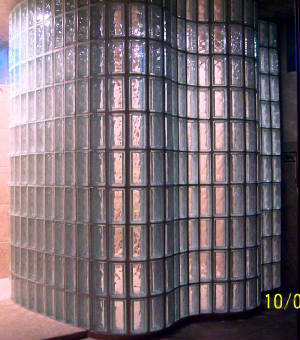 Kevin Holler is a Glass Block Specialist who has been serving the Twin Cities of Minneapolis and St. Paul, and the surrounding Metro area, since 1990. 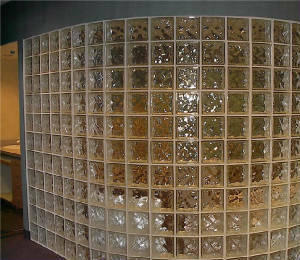 All glass block work shown on this website was done by Kevin Holler. 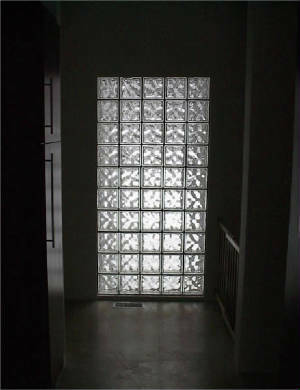 Licensed Bonded Insured Free Estimates! 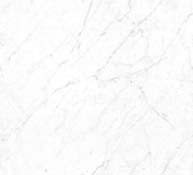 The finest quality work at competitive prices! If you can dream it, Kevin Holler can build it! Kevin works with both materials. 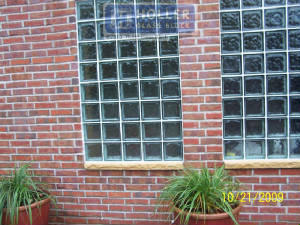 Kevin Holler specializes in glass block applications of all types, including basement windows. He personally stands behind all of his work. 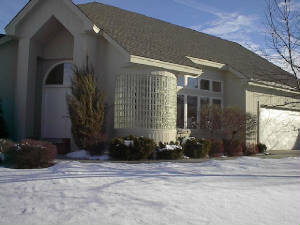 Kevin uses silicone in basement windows because it is the best choice. 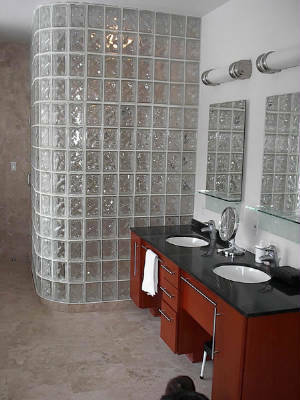 Glass block adds exceptional beauty to new home construction projects as well as to home remodeling projects. Remember, if you can dream it, Kevin can build it! 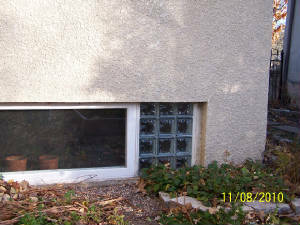 a burglar from entering at this point. 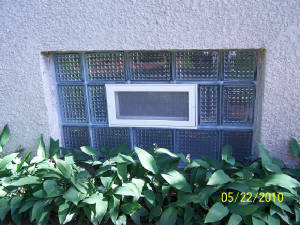 This glass block window in a screened porch prevented a burglar from entering at this point. 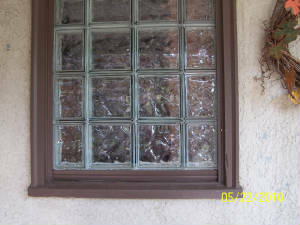 If you look closely you can see the pry marks where an attempt was made to gain entry. Kevin Holler personally stands behind all of his work!